Do you like warm nature colors? 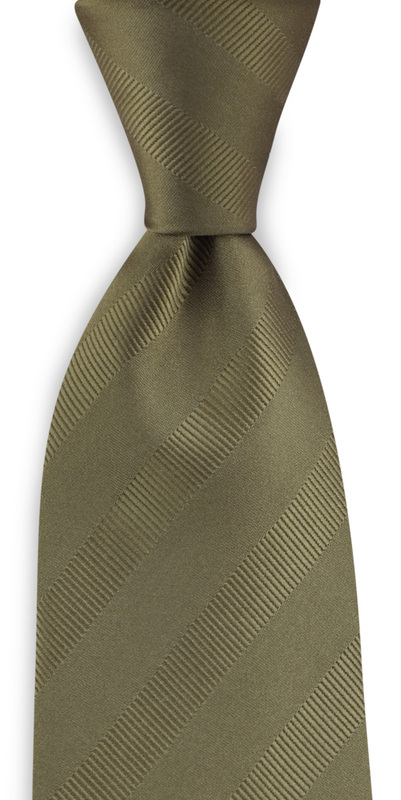 If so, this olive colored tie is perfect for you! 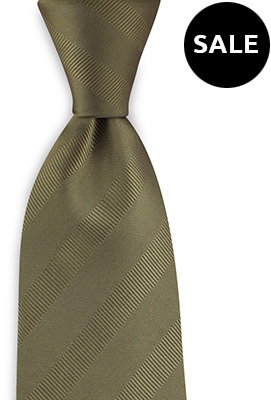 A beautiful casual tie.